In this talk, Nick Taranto explores how to innovate and bring entrepreneurial thinking into a large organization. Nick started Plated on his kitchen counter in 2012, got a deal on Shark Tank, and over 5 years raised over $90M in venture capital, scaled to over 1,500 employees and shipped tens of millions of meals across the country. In 2017, Taranto sold the company to the leading food retailer (Albertsons Grocery) for $300M, in turn helping them further disrupt their company and industry in order to maintain their industry leadership position. 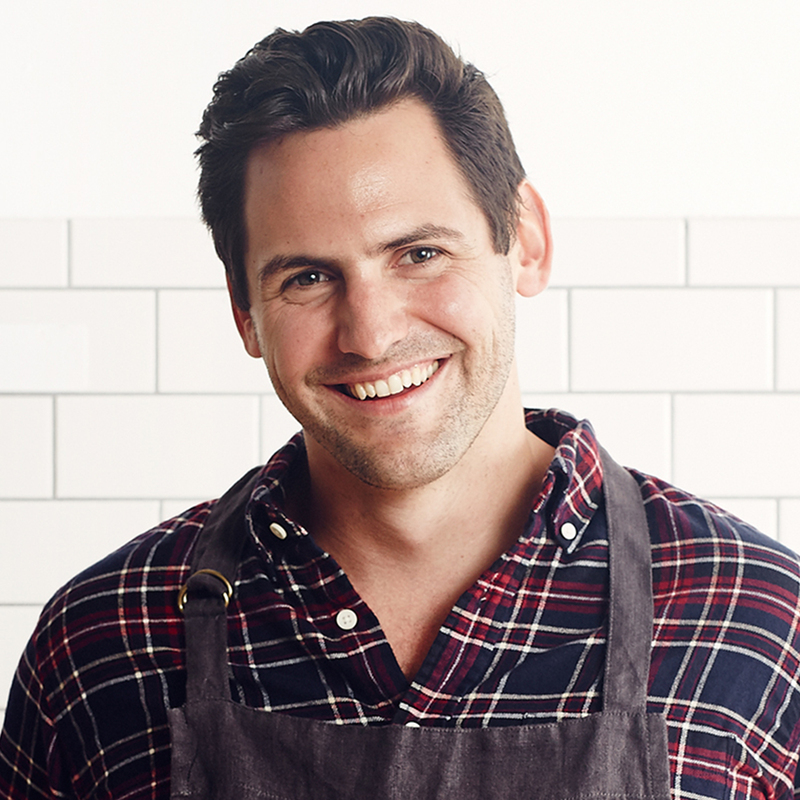 Nick Taranto is the Co-founder and CEO of Plated.com, Group Vice President for Albertsons, and CEO/Founder of NewCo, Inc. Founded in June of 2012 Plated is on a mission to use tech and data-driven operations to fix the broken American food supply chain. Plated has raised over $50 million in venture capital and has shipped millions of meals across the United States. In 2017, grocery store chain Albertsons bought Plated for ~$300 million. Nick received his MPA and MBA from the Harvard Kennedy School of Government and Harvard Business School and his BA from Dartmouth. He served as an infantry officer in the US Marine Corps and worked at Goldman Sachs and McKinsey. Nick is a husband and father and is a big fan of peaty whiskey.